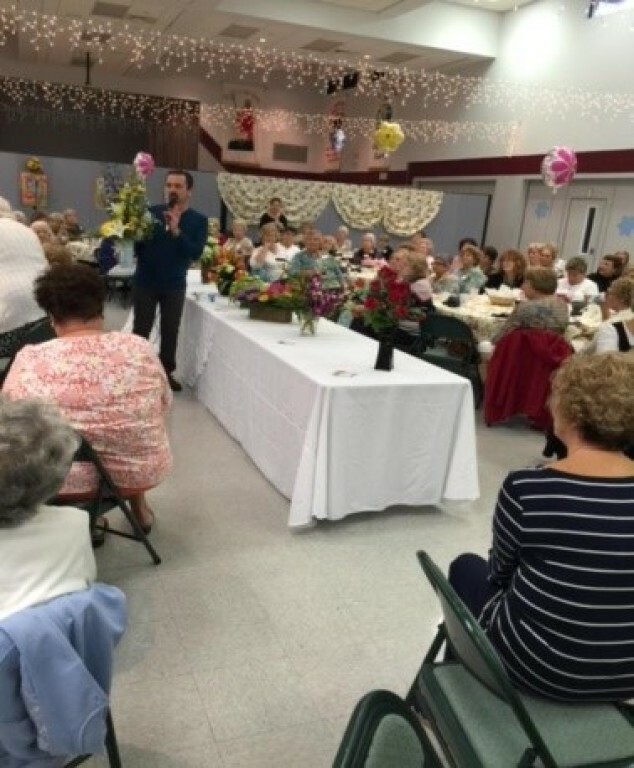 The CWA assists the parish with numerous functions such as Receptions, Special Events, and Funeral Luncheon Requests. 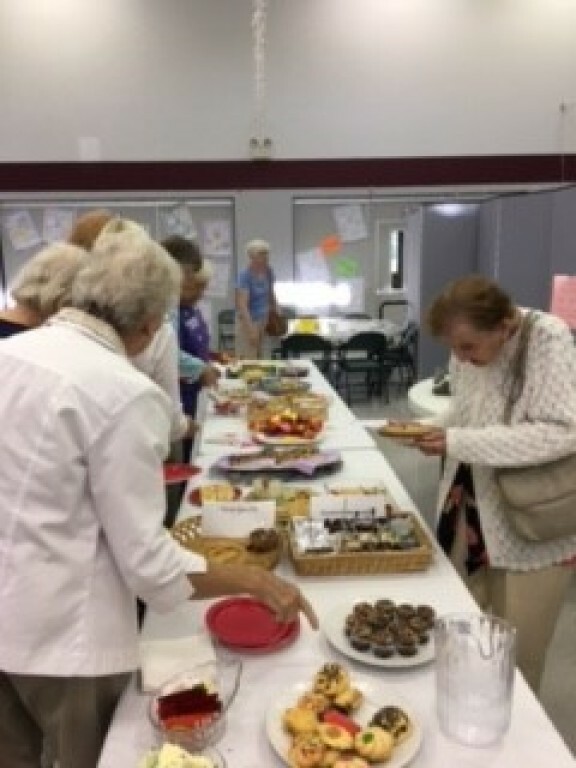 The CWA also sponsors several annual events, including a Floral Show. 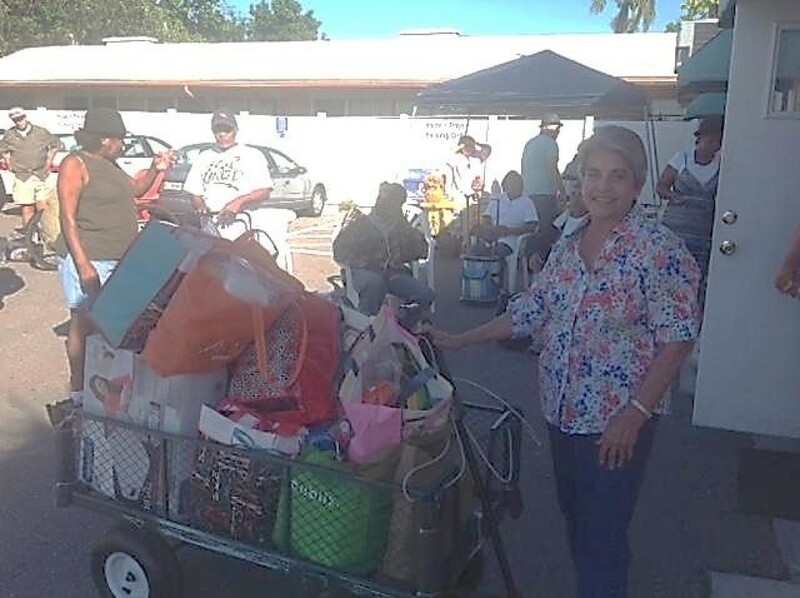 The CWA provides financial support to a variety of organizations, including SOLVE Maternity Homes, the St. Vincent DePaul Society, the parish youth group, as well as other worthwhile projects. 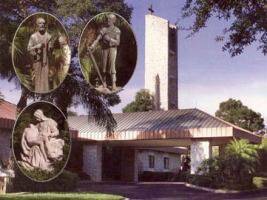 For additional information on the CWA you may call Jacque Lewis at 941-708-2198 or email cwa@sspeterandpaul.org. 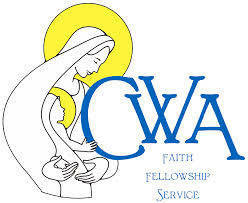 CWA encourages all women in the parish to join. Membership dues are $20.00 for the current CWA calendar year. We make special arrangements for a partial year and financial hardships. Dues are used to fund projects throughout the year. Come join us to eat, laugh, and learn. We’re sisters in Christ. The Executive Board consists of the Officers and the Spiritual Advisor. The Advisory Board consists of the Executive Board and all Committee Chairpersons. The Communications Committee maintains a current email list of members and distributes CWA information. The Funeral Receptions, at the request of the grieving family, assists with a brunch, luncheon, or reception after the Memorial Service or Funeral Mass. The Historian maintains all documentation for the current CWA calendar year. 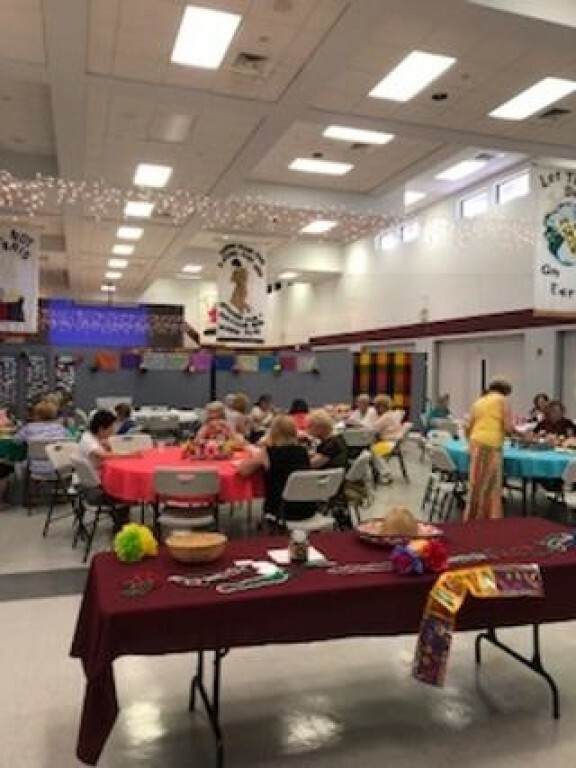 The Hospitality Committee ensures that tables are set and refreshments are available for each monthly meeting. 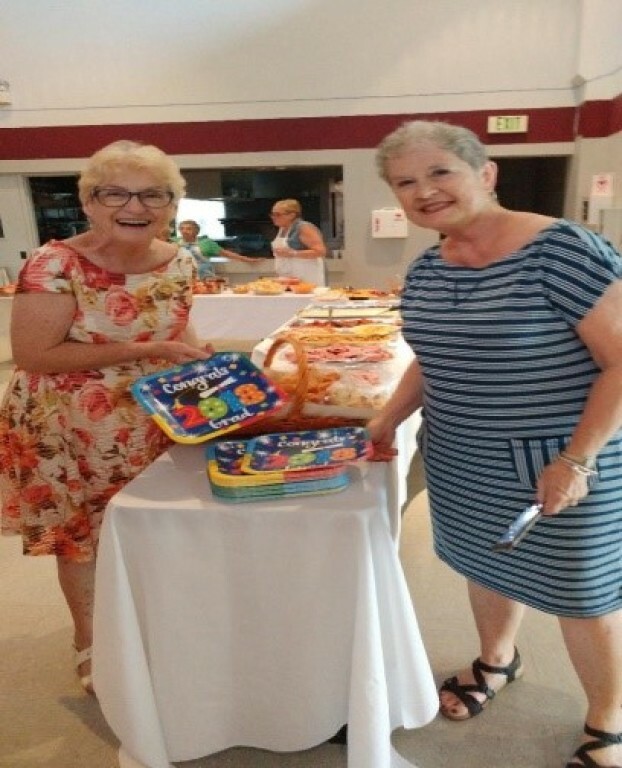 The Membership Committee CWA member data current and provides greeters and name tags for each monthly meeting. The Publicity Committee prepares the parish bulletin and other publications needed for CWA activities. 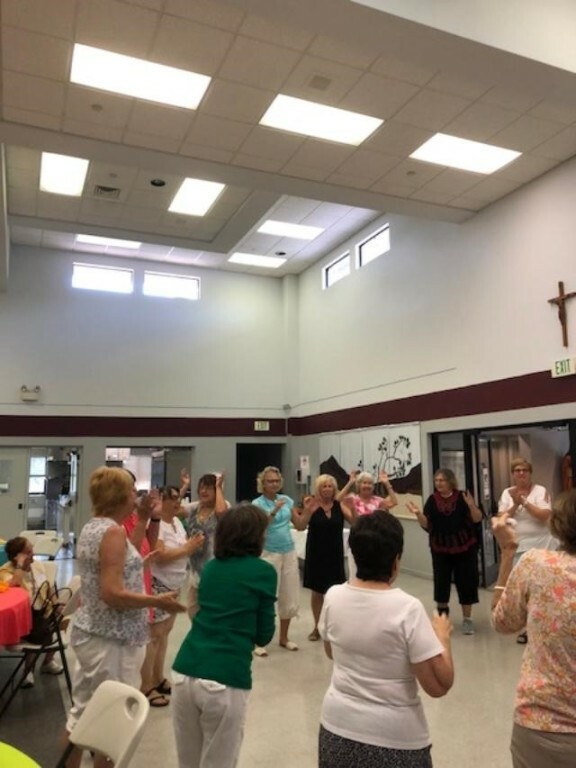 The Spiritual Committee arranges the Annual Retreat for the CWA and Parrish and provides spiritual information to benefit the CWA.